This sounds like an intricate book with a lot of depth. I can sympathize with both the aborigines and the settlers - the first time I came across this issue was from reading my father's books of the Wild West - the white man against the Native Americans. I was a big fan of the latter. 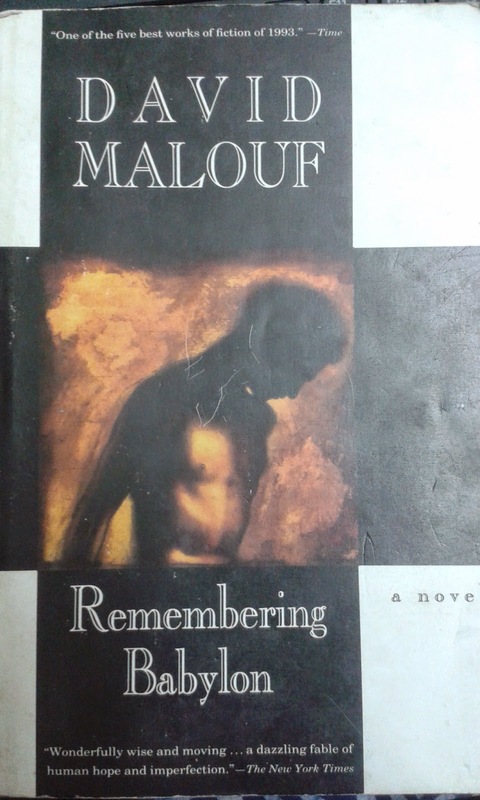 Delia - It is very intricate, like both of the other Malouf books I've read. I hope you get around to reading him some day.